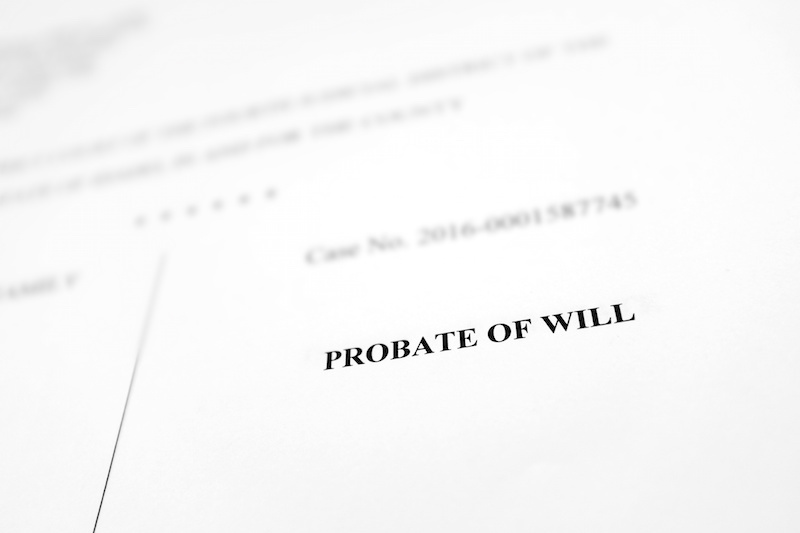 Before hiring a probate attorney you should become familiar with the probate process. Below are five questions that I have been asked many times by past clients. As with any service, I do believe that an informed client is a happier client. Don’t be afraid to ask a lawyer about their fees. When you first call a lawyer’s office, this is one of the first questions we are asked. No one wants surprises. Always know how you are being billed and when you will be billed. Along with an attorney’s fee, you will have court costs, newspaper ads, and possibly a bond fee. What portion of your practice is devoted to estate planning, probate, and trust administration? In today’s society, it is just impractical to have a lawyer be very good in many different areas of the law. Although you may pay a premium to have one of the best in that particular field, in the long run, you might save money because they are more efficient at the work they do. Find a lawyer who devotes a significant portion of his/her practice to estate planning and probate. The biggest complaints people have about working with a lawyer is that lawyers are notorious for not being responsive. Ask your lawyer how they will respond to your ongoing needs and how quickly calls are returned in the office. Do they seem up to date on technology? What will happen during an initial meeting? When you talk with someone on the phone, be sure to ask what will happen at the initial meeting and whether there will be a charge for the meeting. Find out what documents you should be bringing to the meeting. My initial meetings are free and are designed to develop a game plan. I am selective about the type of cases that I take on for representation. If I feel that I can’t provide you the level of service that you deserve, I will try and help you find an attorney that will serve you better. You should not and do not have to do this alone. Call us today.